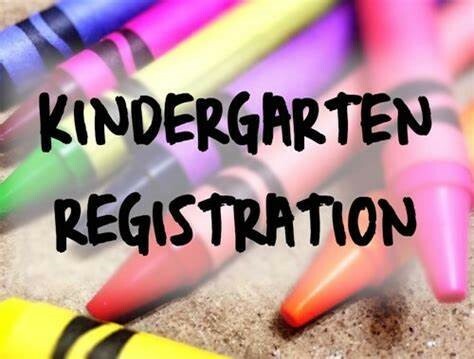 Kindergarten Screening for the 2019-2020 school year will take place at Bloom-Carroll Primary School on May 29th - 31st. Children need to be 5 year of age on or before August 1st to be eligible for Kindergarten. *This opportunity screening is only available for residents of the Bloom-Carroll Local School District.